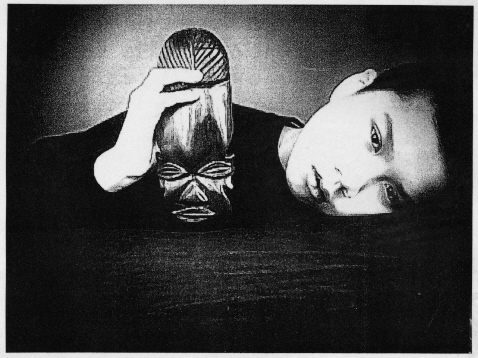 Photograph of Danny Tsang by Chris Lee after Man Ray. Spreadsheet of the images of the Garman Ryan collection. Here you can search, sort and filter to locate the images you need. The book and this web site are dedicated to my mother and father, Eddie, Phyllis, Terry, Anne, Edward, William, Alexander and Lucy for their support through the years.